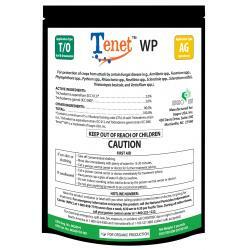 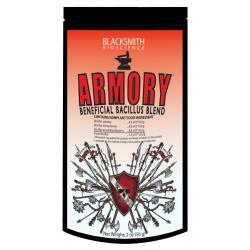 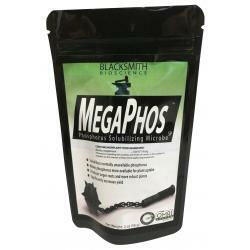 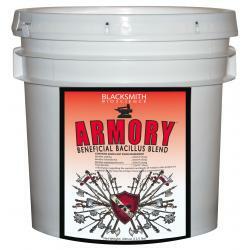 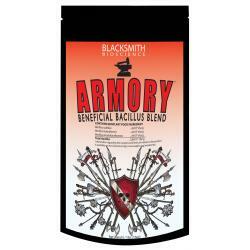 MegaPhos™ is a microbial biofertility product that aids in plant uptake of phosphorous. 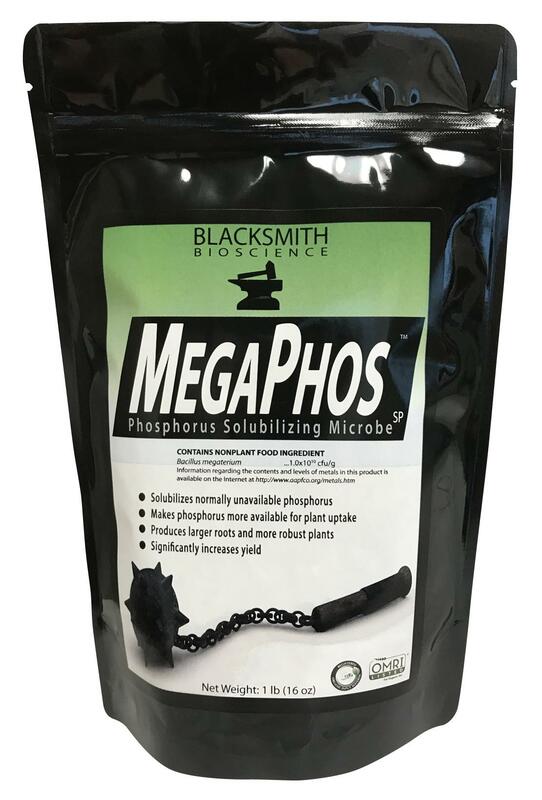 MegaPhos™ solubilizes phosphorus that is present in the soil or solution but bound and normally unavailable to plants. 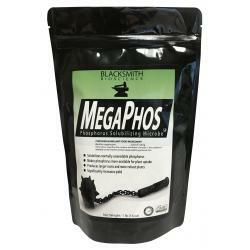 MegaPhos™ maximizes fertilizer efficiency thereby making a larger more robust plant with greater yields.